What if you could prevent your IT equipment from failing? We have all been there. When something goes wrong with your IT, everything grinds to a halt. With a standard break/fix service contract, you have to wait for something to break before your provider can fix it. This seems like a good idea until the inevitable happens and something breaks, resulting in hours of downtime and unwanted stress. But what if you could prevent your IT equipment from breaking in the first place? 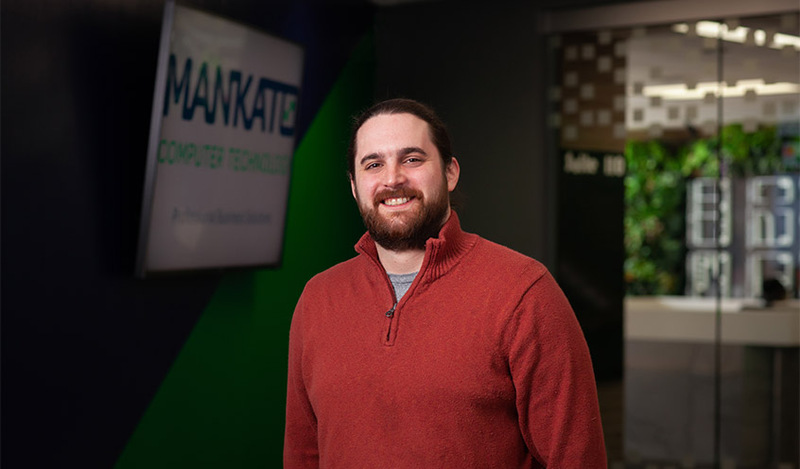 At Mankato Computer Technology, we provide Managed Services, as a proactive approach, to detect issue before they become nightmares. We work with you on an individual basis and provide you with ongoing service so you can stay efficient and not worry about your IT equipment. We detect issues before they become emergencies. Tyler is the Managed Services & Project Manager of Mankato Computer Technology, formerly Mankato Computer Repair. His attention to detail and organizational approach ensure success in supporting business’ IT needs.